Will USDJPY Slip Further on BoJ? 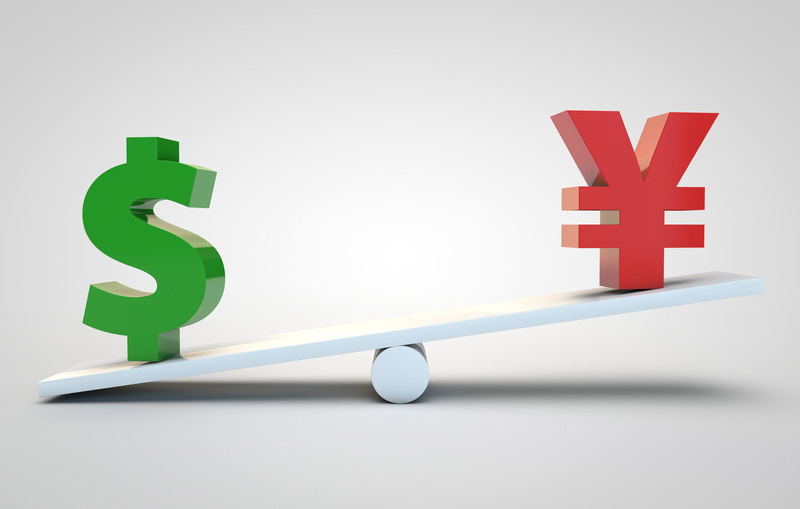 The U.S. dollar traded higher against all of the major currencies today except for USD/JPY, which extended its losses for the second day in a row. The topsy-turvy moves in U.S. rates stripped the dollar of its gains against other major currencies. Taking a look at the charts, USD/JPY could drop all the way down to 114 and the uptrend would still remain intact. 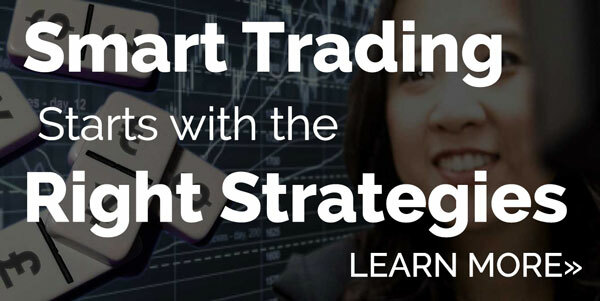 On a shorter term perspective, we expect the currency pair to fall to 116 and find support near that level. This move could be driven by tonight’s Bank of Japan monetary policy decision. Earlier this year, a number of economists believed that the Bank of Japan would unleash a strong dose of stimulus at the end of 2016. However that was before the Japanese Yen lost more than 10% of its value versus the U.S. dollar and British pound. For an export dependent nation like Japan a weak currency goes a long way in boosting growth and driving up inflation – the 2 main goals of easier monetary policy. 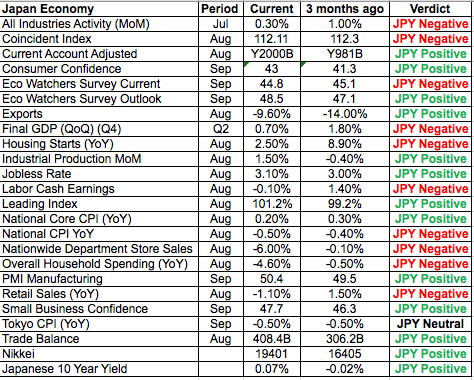 While Japan would most certainly welcome an even weaker currency, especially since the following table shows limited improvements in Japan’s economy over the past 3 months, there is no immediate need for the Bank of Japan to act especially since the Fed is doing much of the heavy lifting with their hawkishness which should drive the dollar higher and the Yen lower in the coming year. The big question for the Bank of Japan is how they feel about the surge in Japanese yields. Ten year JGB rates have risen to their highest level since January. The challenges posed by the rise in yields offsets the benefits of a weaker Yen so investors will be interested in hearing how that affects their views on the economy and monetary policy. There’s also been talk of tapering and if it is mentioned again at tonight’s meeting, it could extend the gains for the Yen. While we don’t expect a big move in the Yen on the Bank of Japan’s monetary policy announcement (because no change is expected), we are looking an upbeat outlook that could extend the latest pullback in USD/JPY. While there are a number of U.S. economic reports scheduled for release this week, none of these reports are expected to have a significant impact on the greenback. However, the dollar received a nice boost from Janet Yellen who made commencement remarks in Baltimore today. She described the current jobs market as the strongest in a decade and said wage growth is picking up. However she admitted that challenges remain with growth slower than past recoveries and productivity disappointing. None of these comments are new but they reminded everyone that the Fed is optimistic and the U.S. economy is improving which stands in sharp contrast to some other major economies. With that in mind, the latest PMI numbers from Markit economics were lower. Existing home sales are scheduled for release tomorrow and a pullback is expected after last month’s rise. 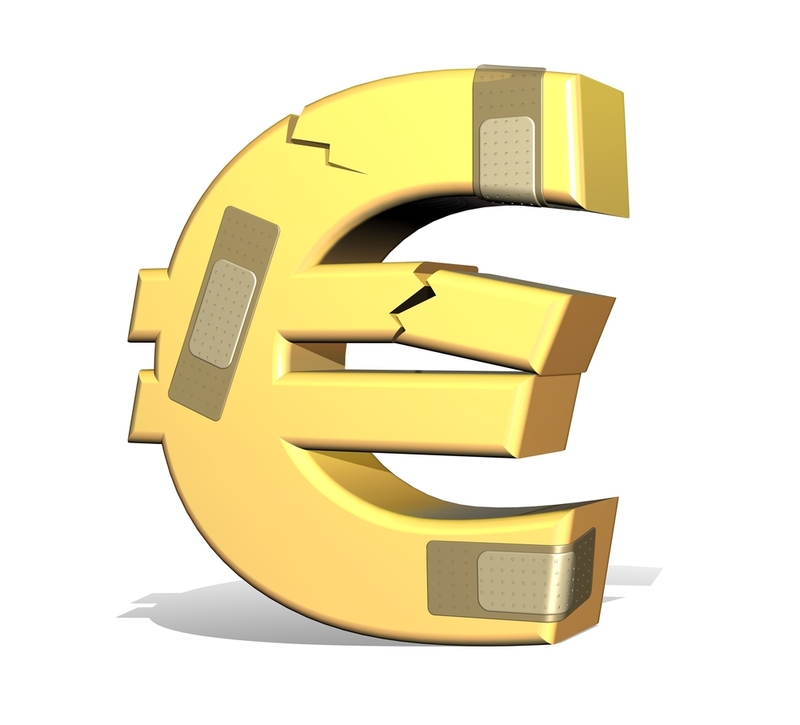 The euro ended the day lower versus the U.S. dollar despite a stronger than expected German IFO report. The business climate index rose to 111 from 110.4. The current assessment component of the report rose strongly from 115.6 to 116.6 while the expectations component ticked up modestly. This indicates that while German businesses feel good about present activity, they are skeptical about future demand, which could translate into lower investment spending activity. IFO Chief Fuest was upbeat stating that the “German economy was in a festive mood.” He also mentioned “assessments of the current business situation improved, reaching their highest level since February 2012. The business outlook for the first half of 2017 is also slightly more optimistic. Germany’s construction sector continues to break records and the boom is expected to continue for the coming months.” German producer prices are scheduled for release tomorrow. No economic reports were released from the U.K. but sterling also traded lower. 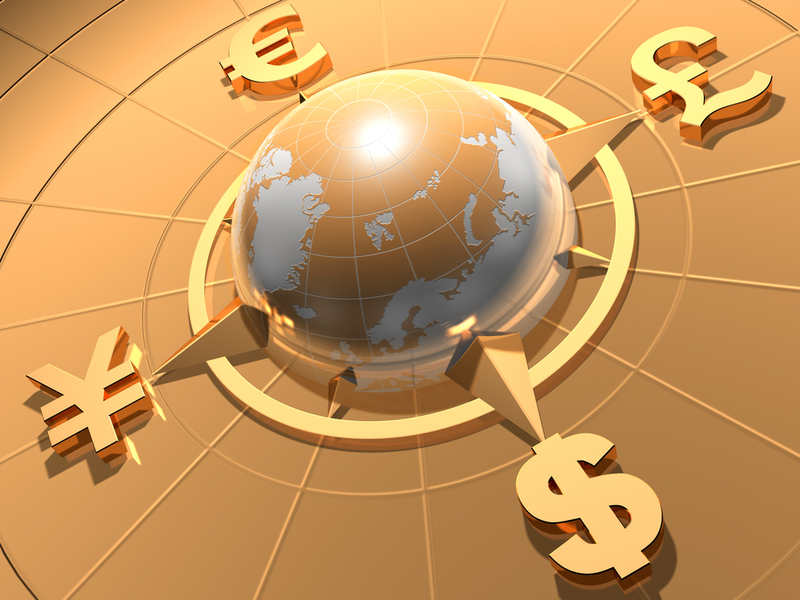 Aside from the Japanese Yen the commodity currencies are also in focus this week. 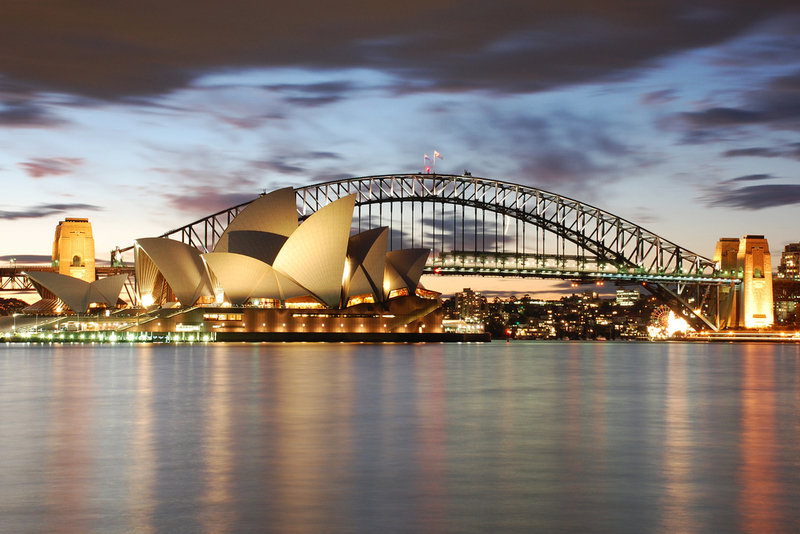 While there are no major economic reports expected from the U.S., Eurozone and U.K., there are a number of important releases due from Australia, New Zealand and Canada starting with tonight’s Reserve Bank of Australia meeting minutes. The last time the RBA met, they offered a benign outlook for the Australian economy with the central bank saying, “some slowing in the year end growth rate is likely.” At the time AUDUSD traders were disappointed but the drop in the currency was short-lived. We don’t believe tonight’s meeting minutes will provide much support to the beleaguered currency. AUD/USD still appears poised for a move down to 0.7150. Although both the Canadian and New Zealand dollars lost ground, the best performing commodity currency today was NZD thanks in part to better than expected New Zealand data. Service sector activity accelerated last month, building permits increased and business confidence improved. GDP and trade numbers are scheduled for release later this week but there is a dairy auction on the calendar tomorrow. 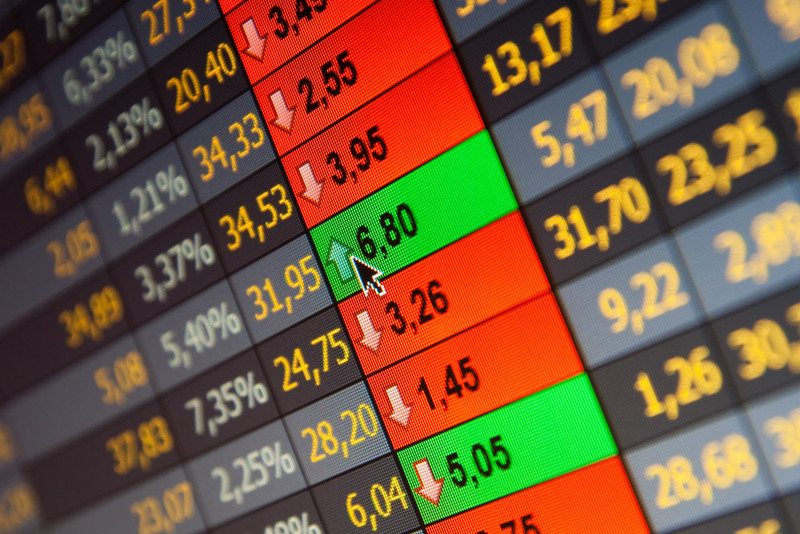 No data was released from Canada but retail sales and consumer prices are due for release on Thursday and that’s when the focus will shift to the Canadian dollar.